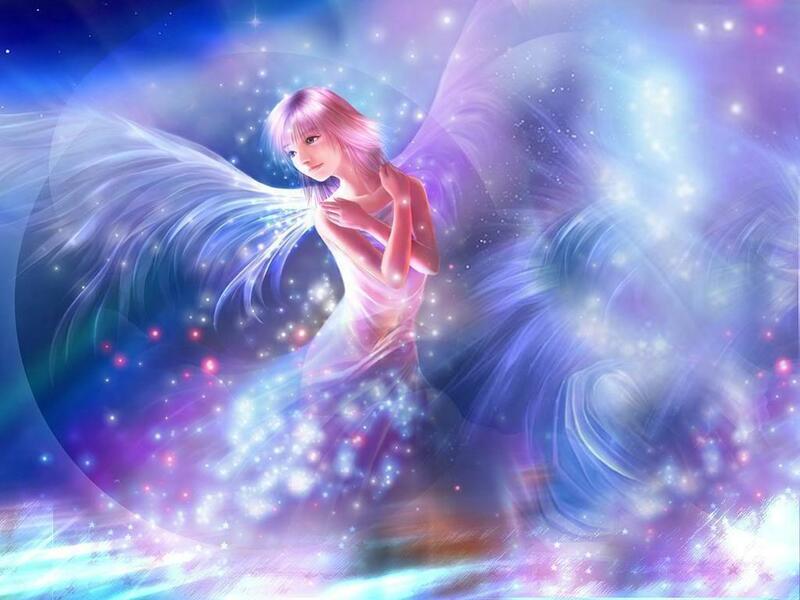 Angel Wallpaper. . HD Wallpaper and background images in the Angels club. I love the colors! And I love how she looks so realistic!